A lot of contemporary don’t look too natural. All these modern tiles, furniture, lights, hardware are great but they can make a bathroom plain and boring. Adding some natural elements is a great way to make such bathroom look gorgeous. 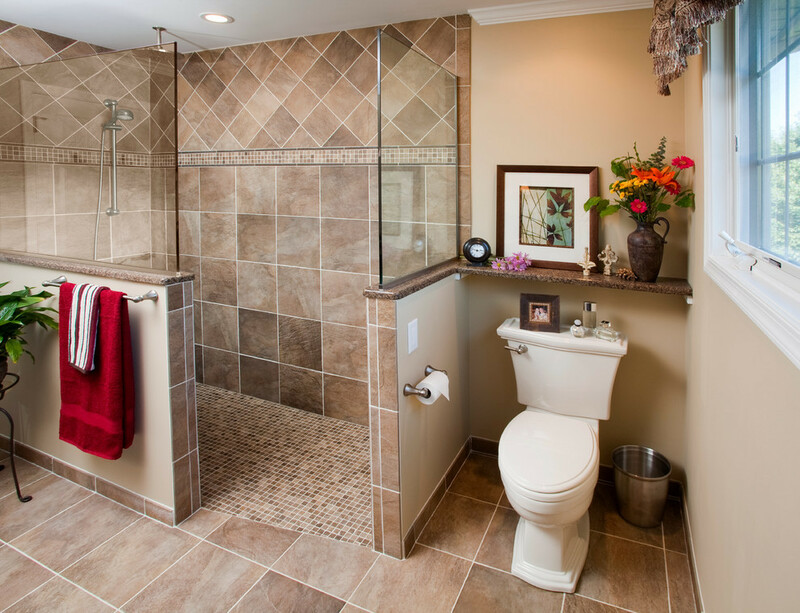 For example, raw stones can change an overall appearance of the bathroom in a moment. The cool thing is that there are a lot of way to do that. As using real stones to tile your walls or floors you can buy tubs, sinks, and tiles that are made of them. Here are a bunch of cool bathrooms featuring natural stones. You’ll see how great they are.